Since it was first announced back in November 2018, many fans had been constantly asking Netflix the same question – when is Neon Genesis Evangelion going to launch? Netflix amusingly responded with the same response, that being Unit 00 hitting its head on the wall, over on their social media. But fans will have to wait no longer as Netflix revealed during a live-stream the official launch date for the entirety of Neon Genesis Evangelion and also its two feature-length follow-ups Evangelion: Death(true2) & End of Evangelion, which is scheduled for Friday 21st June 2019. The Netflix stream will feature the original Japanese audio and a brand new English dub (replacing the English dub that was used for the ADV Films release of the TV series and Manga Entertainment releases of the films). Multiple subtitle options will be available including English depending on your territory. The TV series and the two films will be streamed exclusively on Netflix for all territories with access to the platform. Evangelion was animated by studio GAINAX, known for Royal Space Force: Wings of Honneamise, Gunbuster vs Diebuster, FLCL and Gurren Lagann. 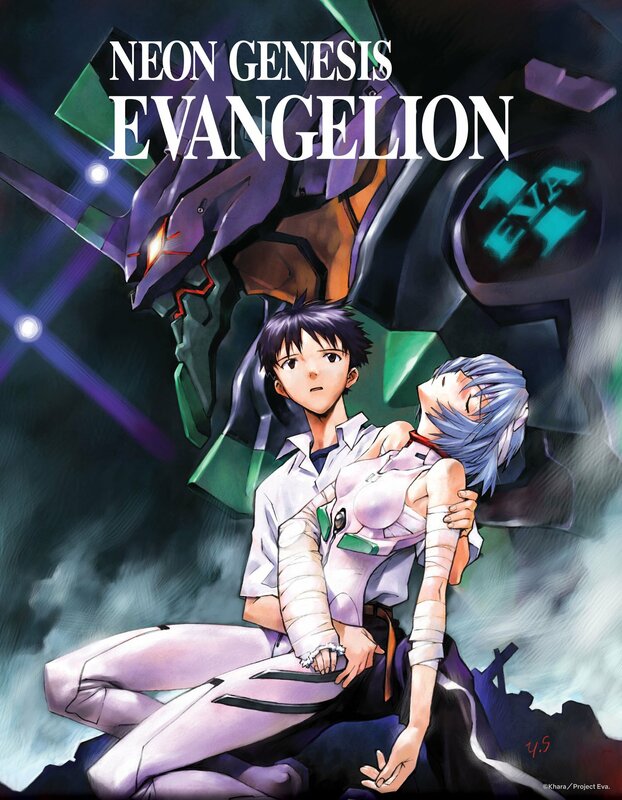 Airing between October 1995 to March 1996, Neon Genesis Evangelion is the main entry point for the franchise, spanning 26 episodes with a native high definition remaster. The show also features the well-known opening song A Cruel Angel’s Thesis by Yoko Takahashi and a version of Fly Me to the Moon for the closing song. Released in March 1997, Evangelion: Death(true2) is the final version of the compilation film that recaps the first 24 episodes of the TV series into a 67 minute runtime. 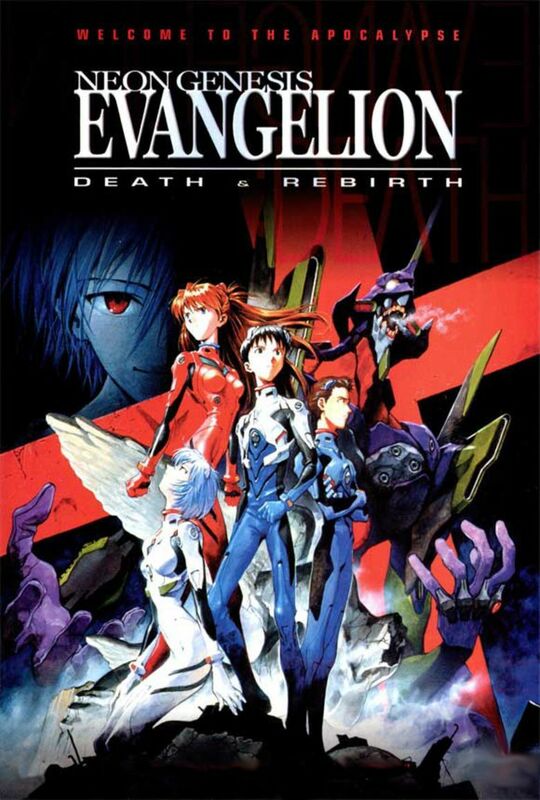 The compilation film is also known as Evangelion: Death & Rebirth outside of Japan, however the Rebirth segment is essentially an incomplete version of what would later be known as The End of Evangelion. Released in July 1997, The End of Evangelion is an alternative ending to the franchise, replacing episodes 25 & 26 of the TV series with a different direction. Production I.G assisted GAINAX with the animation for this film. Like Death & Rebirth, the film is split into two parts. 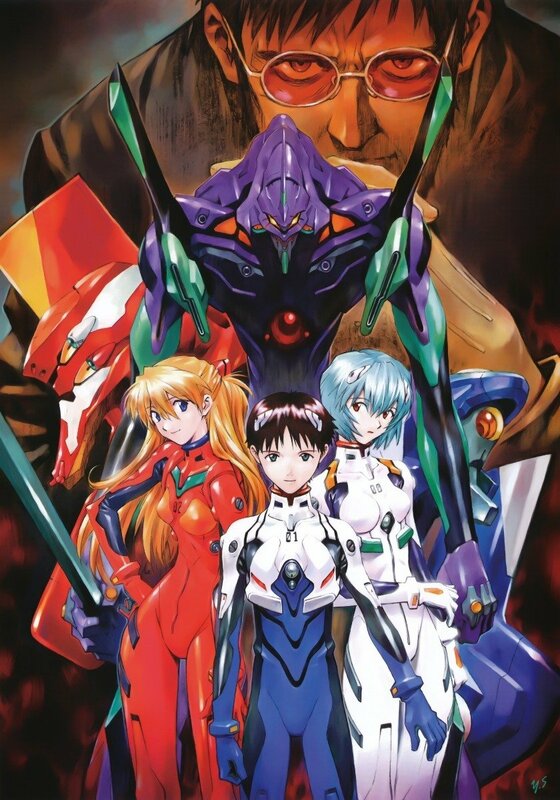 End of Evangelion later became known to many as one of the greatest anime films of all time, alongside Studio Ghibli films, Akira and Ghost in the Shell. 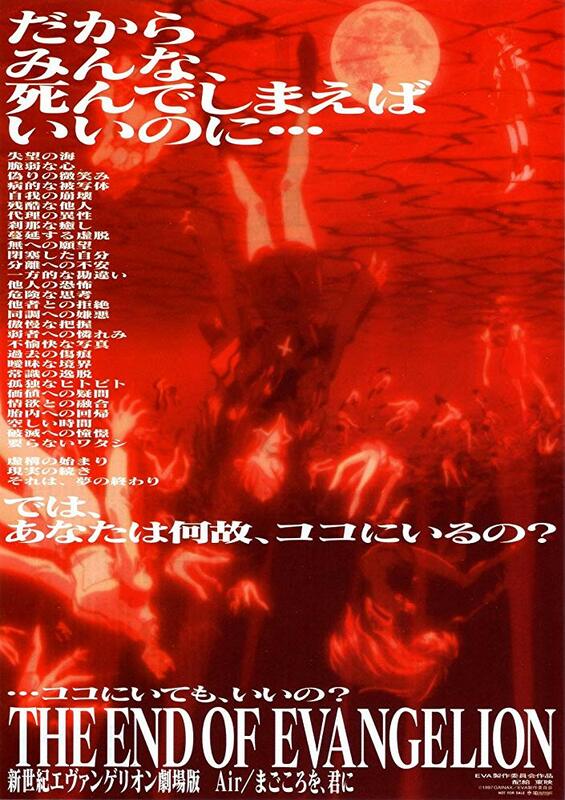 At the time of this article’s writing, these Evangelion anime titles are currently not available for home video as the licenses from ADV Films (TV series) and Manga Entertainment (Films) have since expired. You can however pickup the Rebuild of Evangelion films that starts with a remake of the first six episodes before eventually taking an entirely new direction. These are released in four installments; three of which are available on home video depending on your location – 1.0 You Are (not) Alone, 2.0 You Can (Not) Advance, and 3.0 You Can (Not) Redo. The fourth and final film Evangelion: 3.0+1.0 is scheduled for Japanese theaters in 2020. For more information on other anime coming soon to Netflix, we have a round-up available here that covers the 2019 titles and beyond; such as Orange’s BEASTARS, Polygon Pictures’ Levius, Production I.G’s ULTRAMAN and Toei’s Saint Seiya: Knights of the Zodiac.